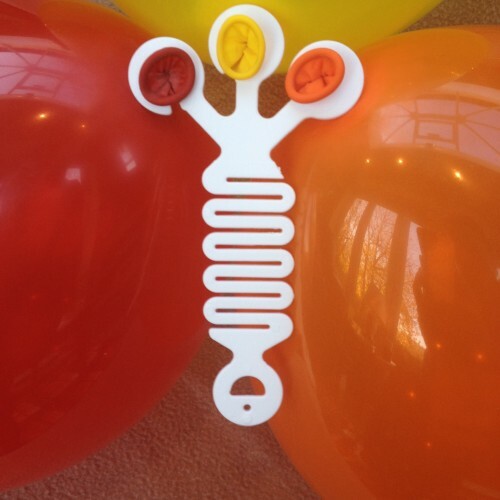 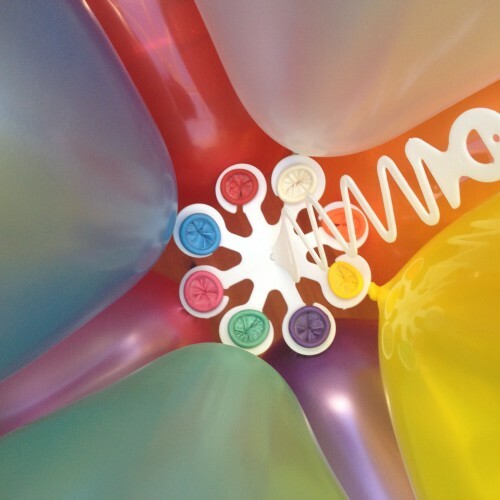 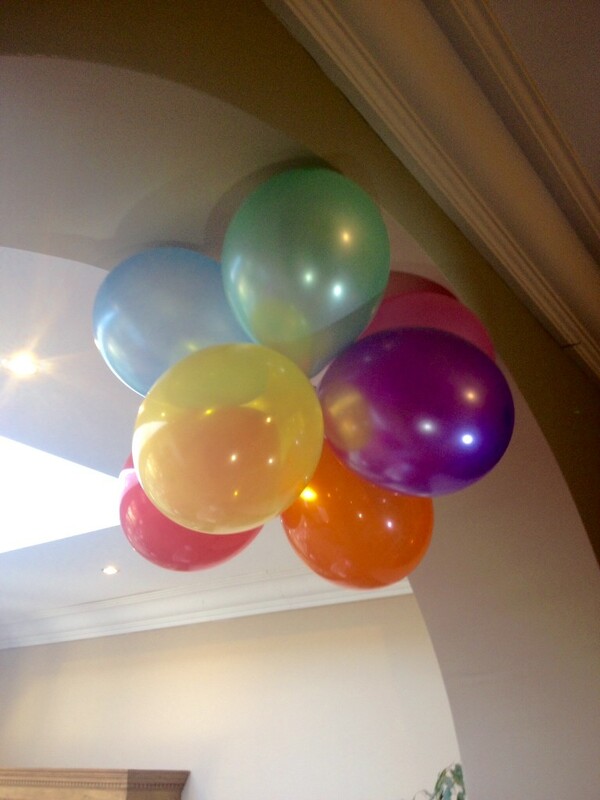 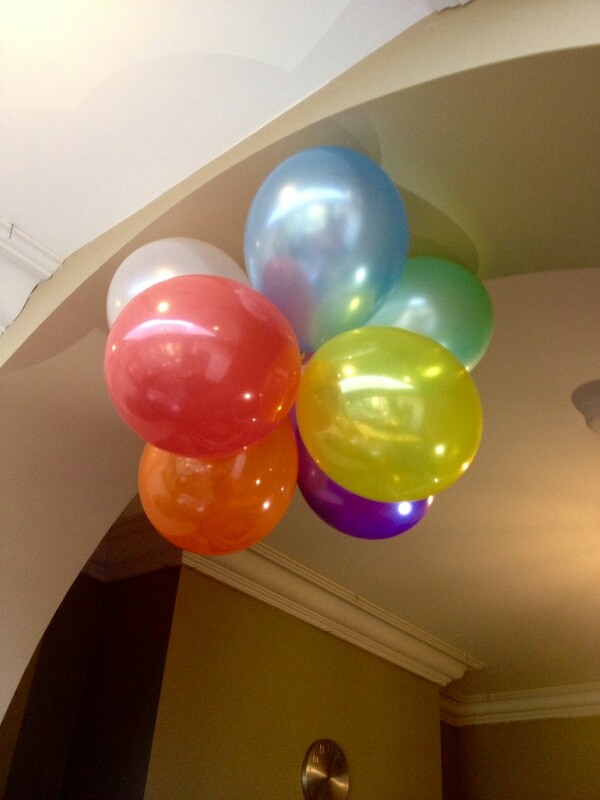 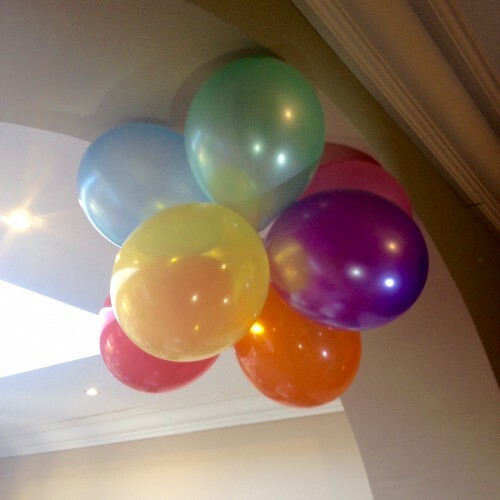 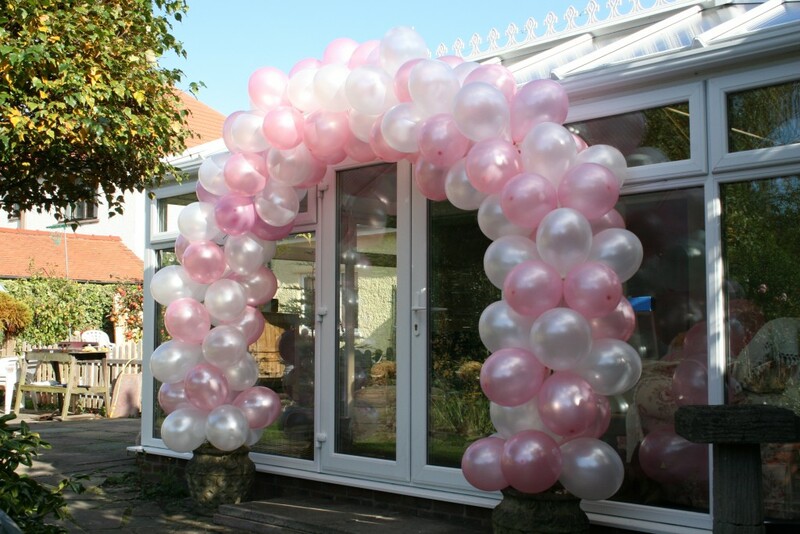 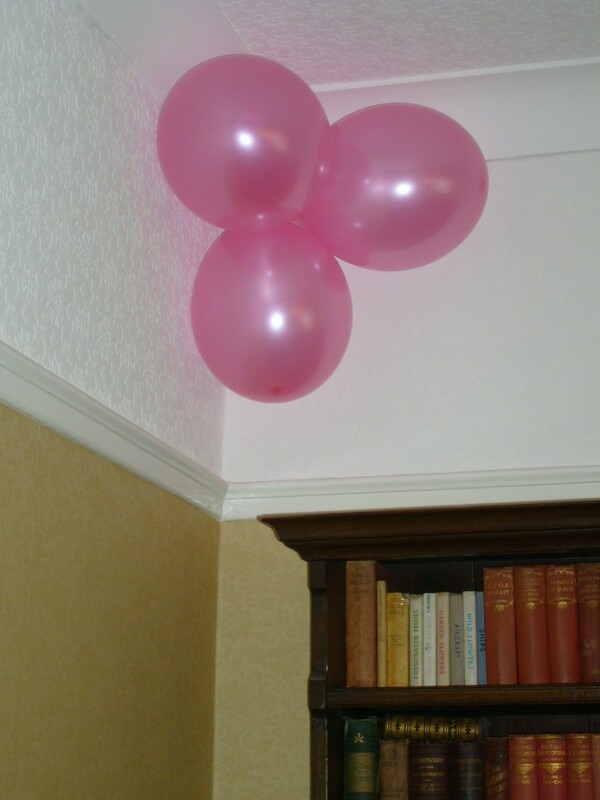 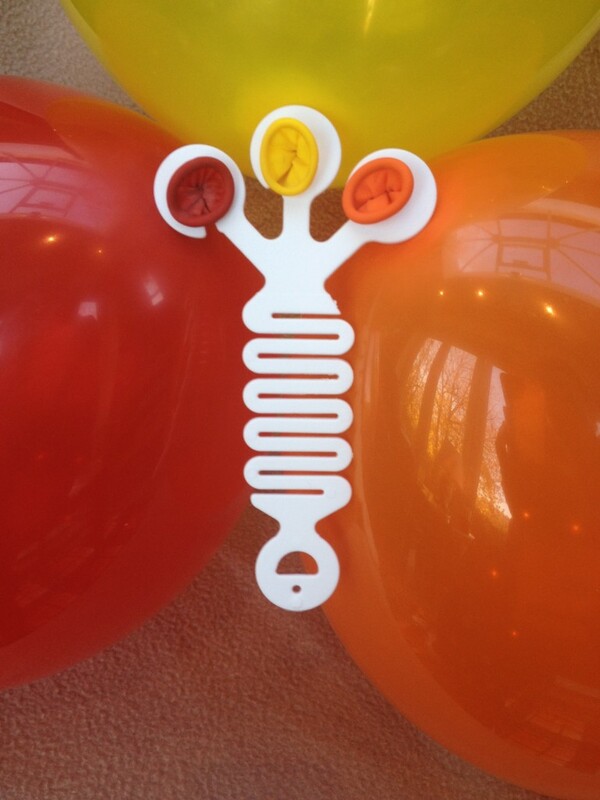 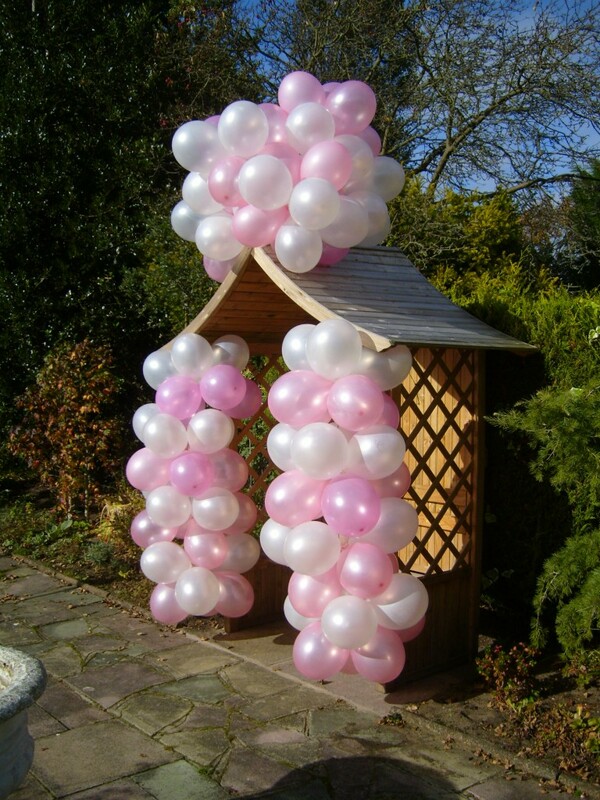 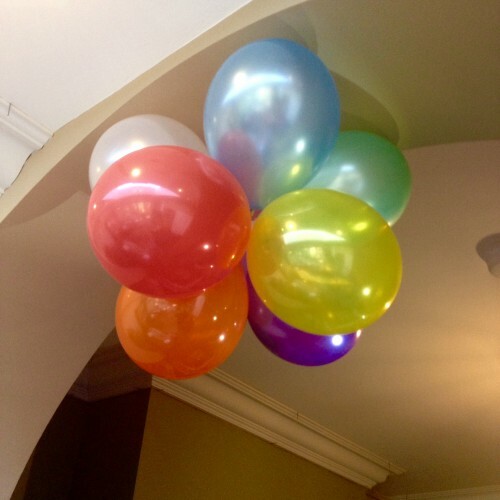 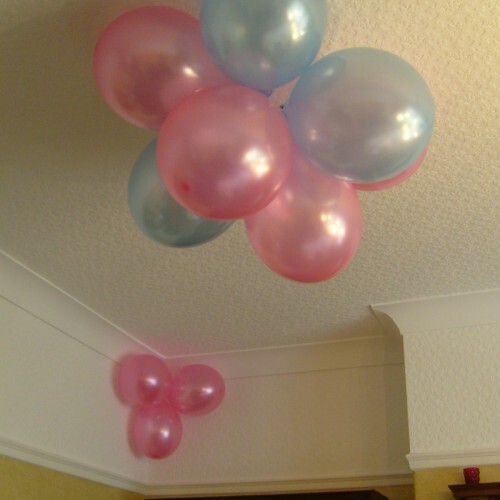 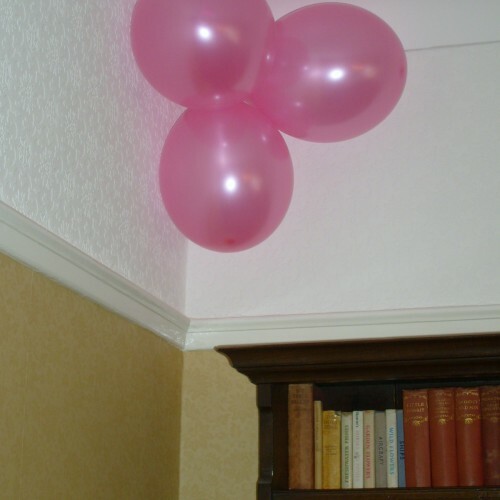 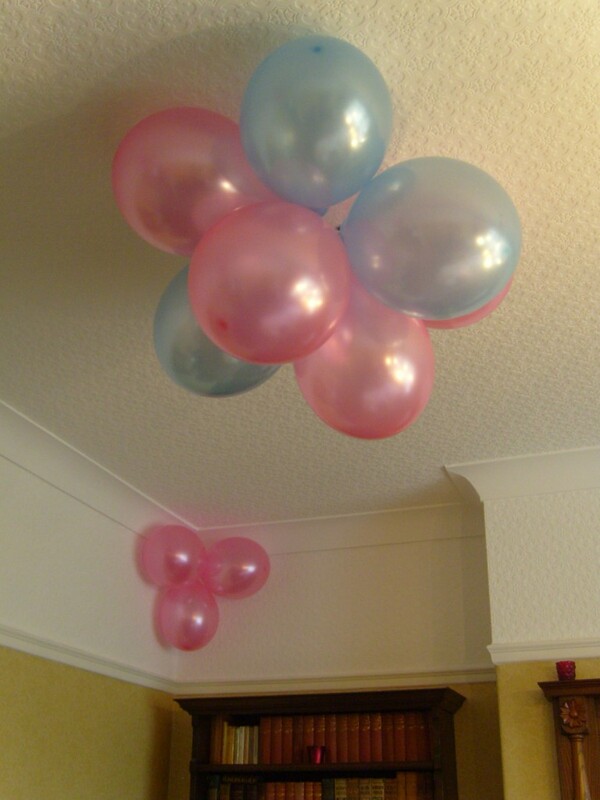 You can view some examples of Balloon Hangers in action below in the gallery. 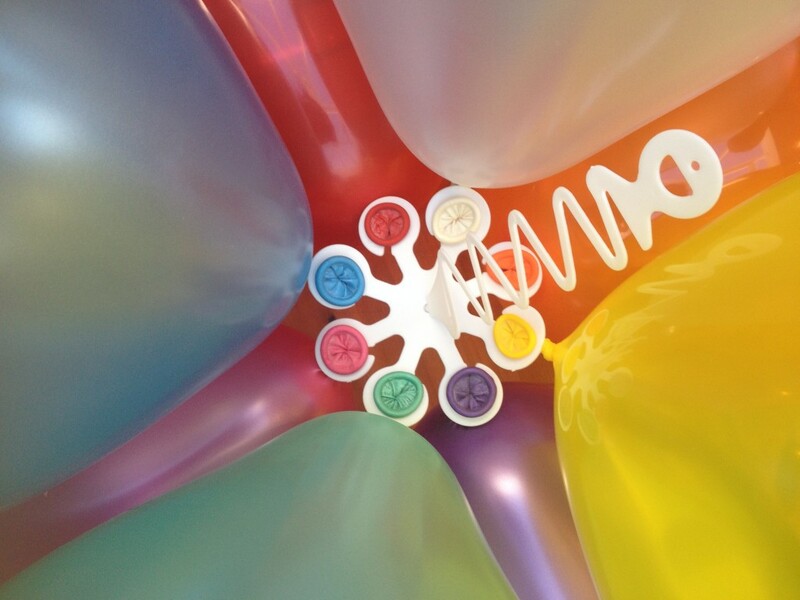 You can create anything and everything from imagination. 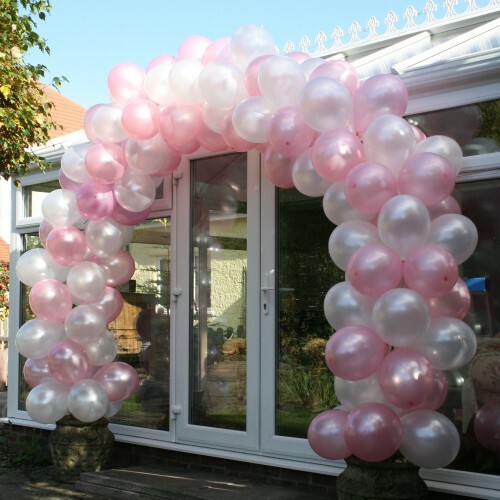 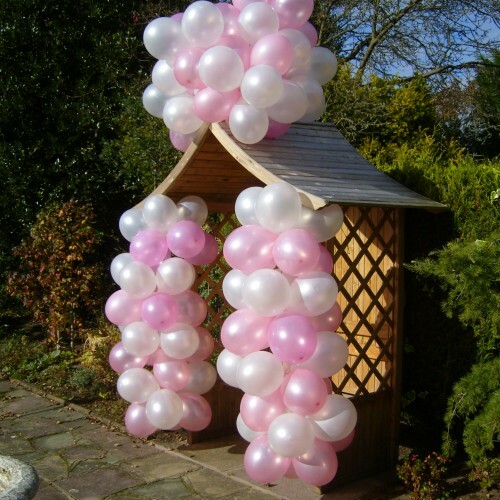 From columns to arches and clusters its all possible with these simple, effective and time saving products. 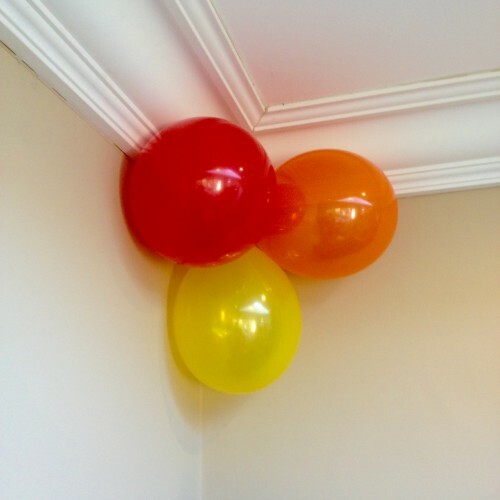 Never reach for the string or tape again!